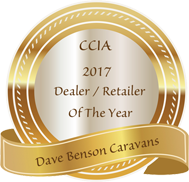 Dave Benson Caravans are with you all the way when it comes to spare RV parts and accessories. 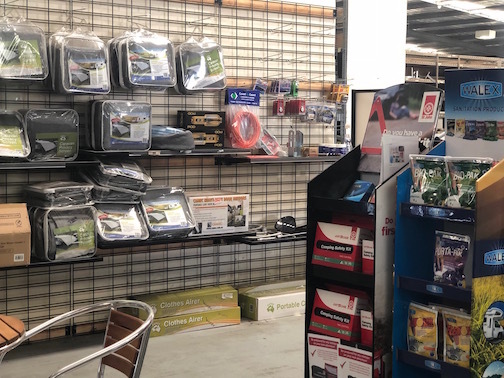 We stock a great range of quality spares and accessories to suit any caravan/RV model. Not only that but we have the expertise on site to help you choose the right parts for your RV. 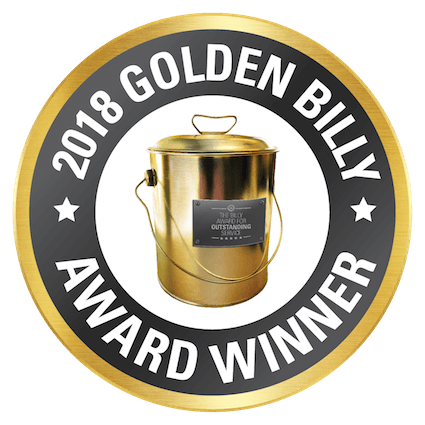 We are happy to professionally install all products we sell and we offer an industry leading warranty on all work performed. 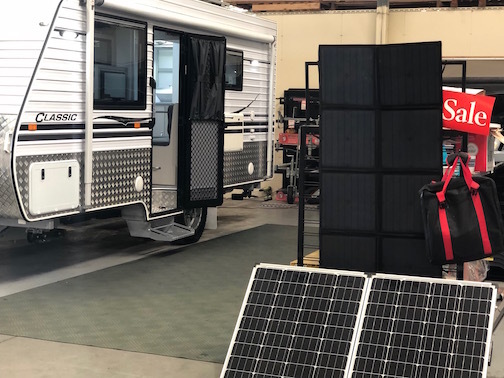 If you have purchased your own spare parts or accessories already, brand new or second hand, we are still happy to provide information and offer installation on anything for your caravan, RV or Camper. Ask us about accessories, modifications or upgrades to your Caravan or RV. DBC can supply and fit any RV related accessory or upgrade. Even if we don’t have the product you want in store, we will find it for you! Peace of mind is important when considering complex installations or modifications – DBC have the expertise and facilities on site to handle any installation.